Richard J. Starke, Director of Reading Thermal, holds a Bachelor of Science degree in Electrical Engineering from Rochester Institute of Technology (Rochester, NY) and a Master of Business Administration from St. Joseph’s University (Philadelphia, PA). 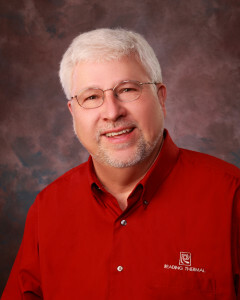 Richard has more than 30 years of professional experience, covering a broad range of leadership positions, with demonstrated expertise in electrical engineering, bakery production, business management, and marketing. 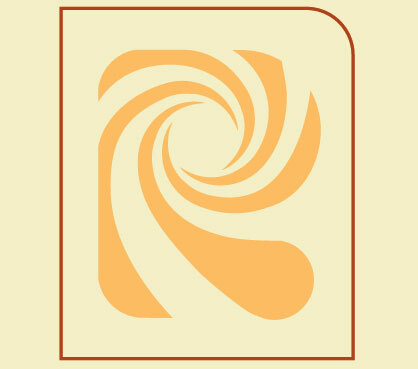 Before joining Reading Thermal in 2002 Richard held positions as Member of Technical Staff for AT&T Bell Laboratories, and Business Manager for Unique Pretzel Bakery. He also served as President/Owner of Uncle Ernie’s Cookie Company. Richard’s responsibility is to direct the company’s operations and communicate the technical capabilities and benefits of Reading Thermal products and services. You may contact Richard directly at richard.starke@readingthermal.com. 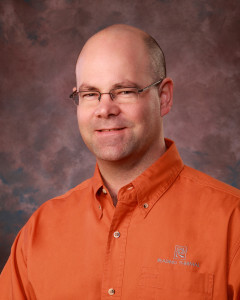 Darrell Jarlsberg, Technical Sales Manager / Sr. Electronic Technician, has more than 18 years of experience in the industrial electronics and manufacturing field. 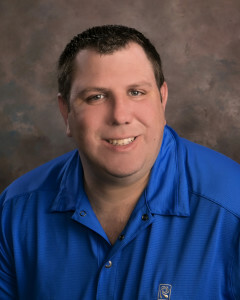 Darrell holds an Associate’s Degree in Specialized Electronic Technology from Lincoln Technical Institute, PA. Prior to joining Reading Thermal in 2001 he worked as an Electronic Technician for a company manufacturing optical scanning technology. Darrell’s responsibilities include assisting customers with the purchase of SCORPION® Equipment and technical support to the more than 2,000 SCORPION® Users around the world. You may contact Darrell directly at darrell.jarlsberg@readingthermal.com. 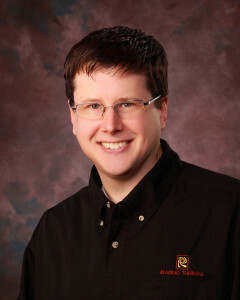 David C. Horning, Product Manager / Electrical Engineer, joined Reading Thermal in 2005. His responsibilities at Reading Thermal include the design and development of the SCORPION® Data Logging Measurement System, leading the manufacturing team, overseeing quality control as well as provide engineering support for the system. David received a Bachelor of Science degree in Electrical Engineering with a minor in Mathematics from the Pennsylvania State University, PA. Prior to joining Reading Thermal, David held positions overseeing manufacturing and performing electrical & mechanical designs for an electrical generator supplier, and was a member of the design team for a major manufacturer of non-contact medical and industrial temperature sensor devices. You may contact David directly at david.horning@readingthermal.com. Nicholas A. Bossler, Thermal Process Technician, joined Reading Thermal in 2010. His responsibilities at Reading Thermal include Technical Services such as Scorpion Profiling Service and OSHA Compliant Oven Safety Inspections. Previously, he held the position of Electronic Technician at Reading Thermal, where he assembled, tested, and repaired SCORPION® equipment. For the past 15 years, he has held various manufacturing and supervisory titles in the electronic, chemical, and steel working fields. You may contact Nicholas directly at nicholas.bossler@readingthermal.com.